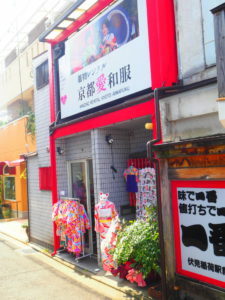 The branch of "Kimono Rental Asakusa Aiwafuku" in Kyoto, "Kimono Rental Kyoto Aiwafuku" is opened on Sep.23 in 2017! 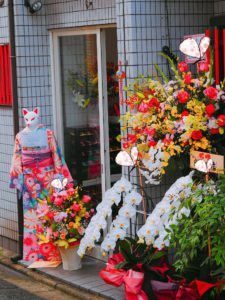 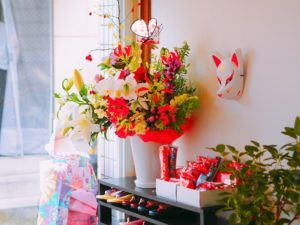 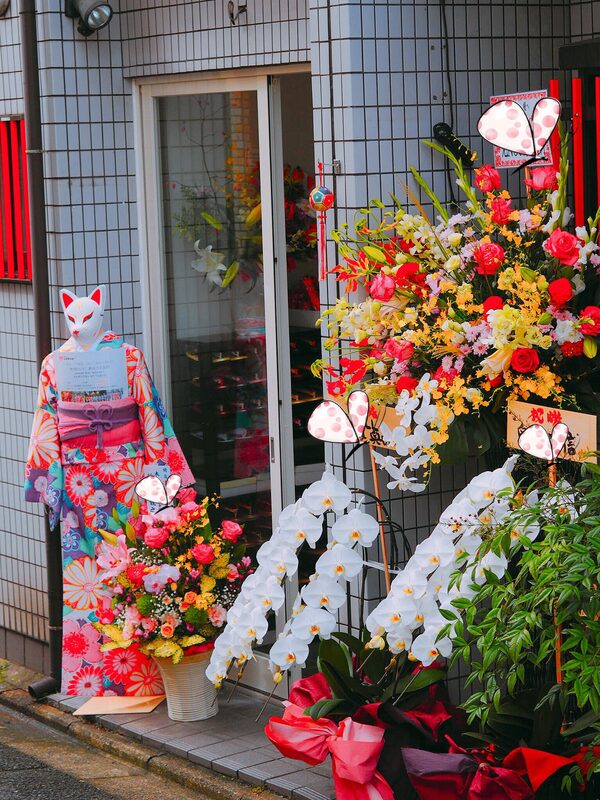 The shop is decorated with red and white color, not only attractive but fit for Fushimi Inari Shrine. The model with kimono is waiting here for your visit. 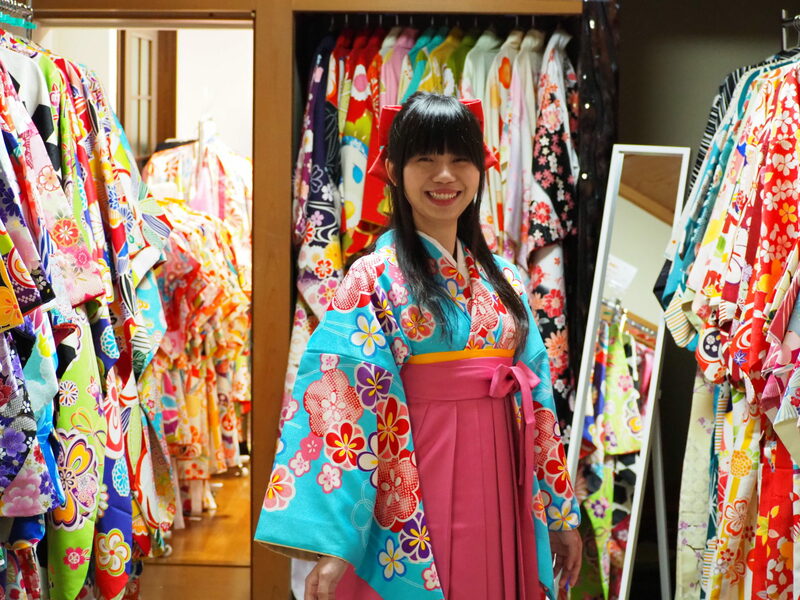 The information counter and the kimono selection area is on the 1st floor, and the fitting room is on the 2nd floor. Because the shop was renovated from the Japanese-styled house, you can easily experience the relaxing atmosphere with us. 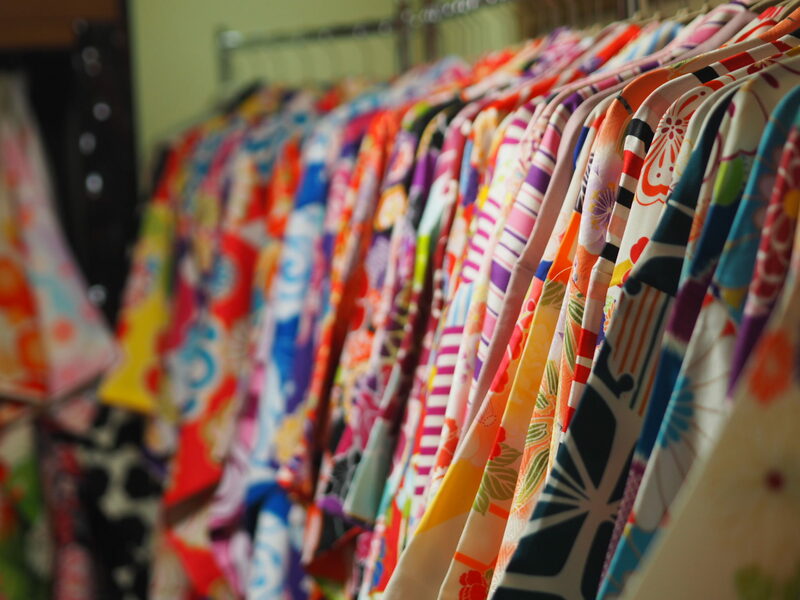 The owner is always proud of the kimonos he provides and introduces the latest products anytime for the cuotomers. The hair designers and the kimono dressers had verified certificates and they are all very friendly. 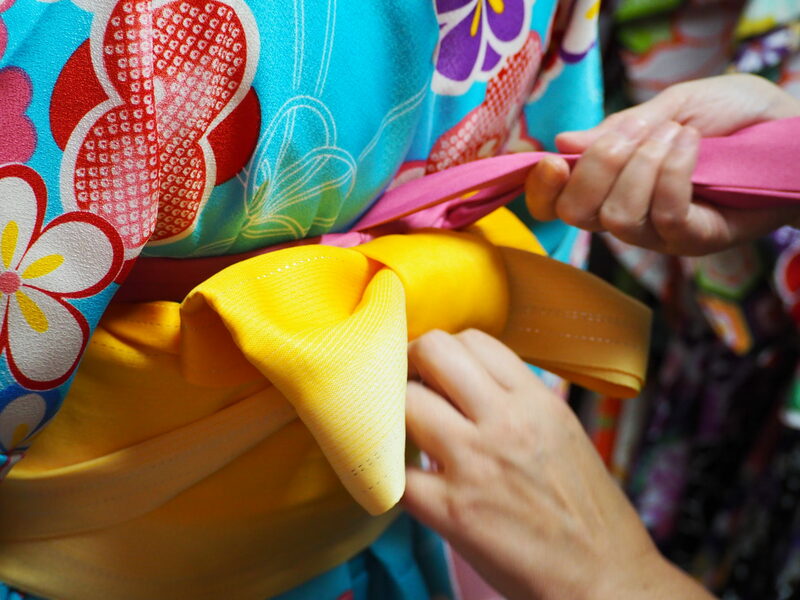 The front desk staffs from Taiwan and Hong Kong are very helpful, please don't worry about the language barrier and enjoy the kimono with us anytime.